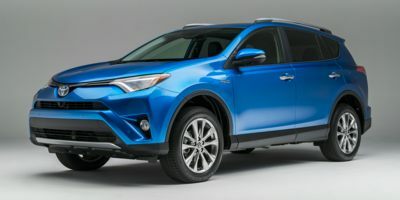 Buying a 2016 Toyota RAV4 Hybrid, and saving $2750 off of MSRP. Price report provided a guideline. Dealer was willing to go down, and also threw in goodies such as floor mats and cargo hold mats ($185). Easiest Car purchase I have ever done. Thank you. Even dealer offers discount price based on wholesale price, you should still try to negotiate a better one. 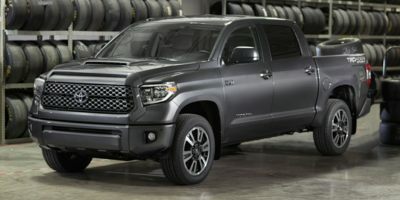 Leasing a 2008 Toyota Tundra, and saving $2000 off of MSRP. 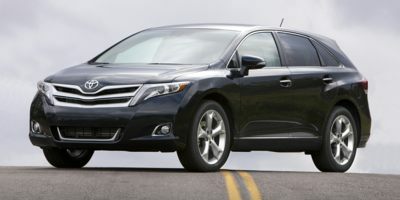 It is tough to get any Toyota dealership to negotiate on price, but the carcostcanada report gave me extra leverage. I chose this dealership because I really liked my sales person. 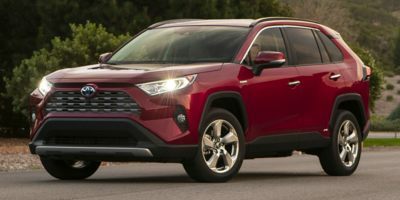 Leasing a 2008 Toyota RAV4, and saving $3000 off of MSRP. It's an outrage that BC Toyota Dealers continues to get away with price fixing on new cars, while other dealers are offering huge incentives. Most dealers will NOT budge on MSRP but will offer accessories at cost + 20%. 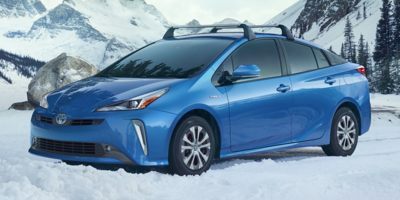 I encourage new BC members to share their car purchasing experiences on forums such as toyotanation or beyondcar so others can benefit from your experience (July 2008). 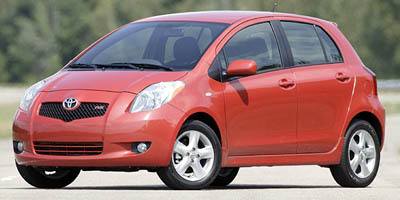 Buying a 2009 Toyota Prius, and saving $1500 off of MSRP. 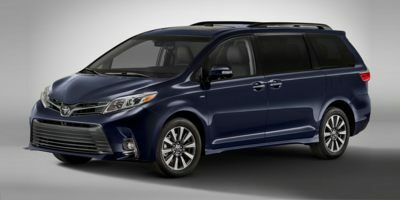 I found Car Cost Canada better than all of my expectations, I used all of the five wholesale cost look ups and checked all of them out at various dealers. 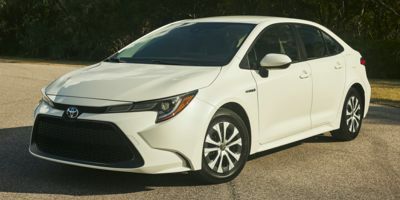 When I had decided on a 2010 Toyota Corolla I was put in touch with a Fleet manager at a big Toyota dealer. I bought the car within 5 minutes talking to him on the phone. I had a price worked out that I thought was a very good deal and he came in a couple of hundred dollars cheaper. I don't buy many new cars but I would definitely use Car Cost Canada again and have recommended it to my friends. Doug "Burnaby"
Just show the salseman that you are at the dealership seriously out to buy a car and not waste their time. Just plonk you Credit card on the table and say that you want to make the deal. This will go a long way to finalise the deal. Since the new 2009 Corolla is brand new, none of the other dealerships offered any discounts. However, Sean Fenrick offered me $500. The vehicle had all the features I wanted; it has an environmentally conscious engine; and it was in my price range. I went with OpenRoad Toyota in Port Moody as the sales rep. He contacted me and he was very easy to deal with. I did all negotiations on the phone, which helped as I have very little time to run from dealership to dealership. The sales rep. knew I had the wholesale report as he received an email that I was looking for a vehicle. So negotiations were easy as he knew what info. I had. This is my daughter's vehicle. It is a very fuel efficient vehicle, as such, it falls into the "ecoAuto" category. Thus, she is getting $1000 rebate from the Federal Government and $1000 sales tax reduction from the BC Provincial Government. She also qualifies for $500 "Graduate Rebate" from Toyota Canada. Mr. Fenrick is a fleet and leasing manager, and he offered a $500 reduction from the MSRP sticker price. Over all my daughter saved herself a total of $3000 on the purchase of the vehicle. We have checked with two other Toyota dealers in town. One sales rep from one of the dealer would not consider any thing less than the sticker price, while the second dealer will only considered $250 off. Mr. Fenrick is very pleasant to deal with. No pressured sales at all. Since he has also the best offer of them all, we went with him. My daughter is very happy with the purchase. Will consider dealing with him again for future vehicle purchases. 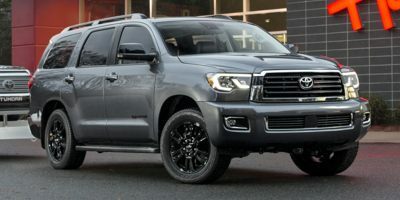 Buying a 2009 Toyota Sequoia, and saving $2000 off of MSRP. I chose this dealer/sales rep because he was recommended by CarCostCanada. I talked to other Toyota dealers before and they were terrible to deal with. 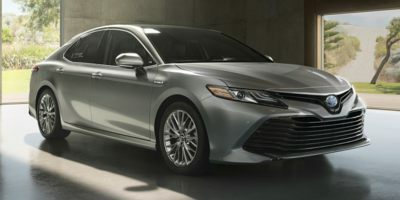 Buying a 2009 Toyota Camry Hybrid, and saving $1500 off of MSRP. This is the second vehicle purchased from this dealer after being put in touch with them 15 months ago by CCC. They were obviously aware I had wholesale price report and made a reasonable first offer especially considering general intransigence of most BC Toyota dealers who I have nothing positive to say about. Both were very pleasant purchase experiences. 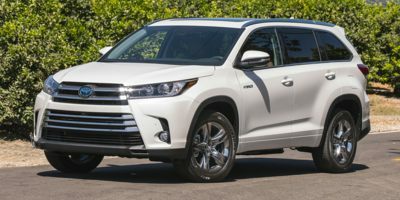 Buying a 2008 Toyota Highlander, and saving $5000 off of MSRP. Heard about sales rep from a friend and went out and drove the 3 vehicles I was interested in. Never used the Wholesale price report, I got the sales rep to show me his cost then looked at the Wholesale Price report after the fact.